This card cannot be Special Summoned. 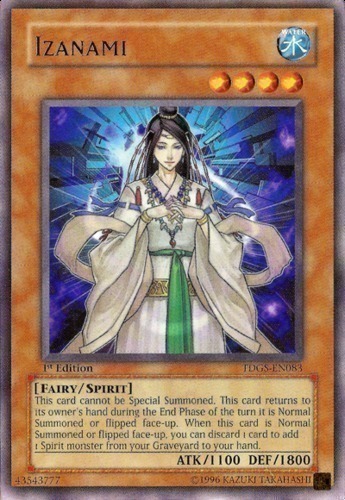 This card returns to its owner's hand during the End Phase of the turn it is Normal Summoned or flipped face-up. When this card is Normal Summoned or flipped face-up, you can discard 1 card to add 1 Spirit monster from your Graveyard to your hand.